Provide comfort for the family of Mary Breazeale with a meaningful gesture of sympathy. Mary Ann Atkinson Breazeale, 81, passed away peacefully on Monday, January 21, 2019. Funeral services are set for 12 noon Thursday, January 24, 2019 at Palms Funeral Home. Visitation will be held the same day at 11:00 am. Burial will follow in Roselawn Cemetery in Van Vleck, Texas. She was born on June 11, 1937 in Denton, Texas. She loved to crochet and do embroidering, as well as doing puzzles. In her spare time, she loved to watch old movies and westerns, as well as her favorite team, the Dallas Cowboys. She was their greatest fan. She was preceded in death by the love of her life for 54 years, Victor Breazeale, and her beloved son Pete Breazeale. She is survived by her children; daughter, Sheryl Reid & husband Allen & son, John Breazeale & wife Bridgid. Her grandchildren, Amanda Van Norman (fiancé David), Christie Breazeale (boyfriend Scott), Joshua Breazeale, and Zachary Breazeale. Her great-grandchildren, Madison Van Norman, Morgan Rossnagle, and Dawson Hall. 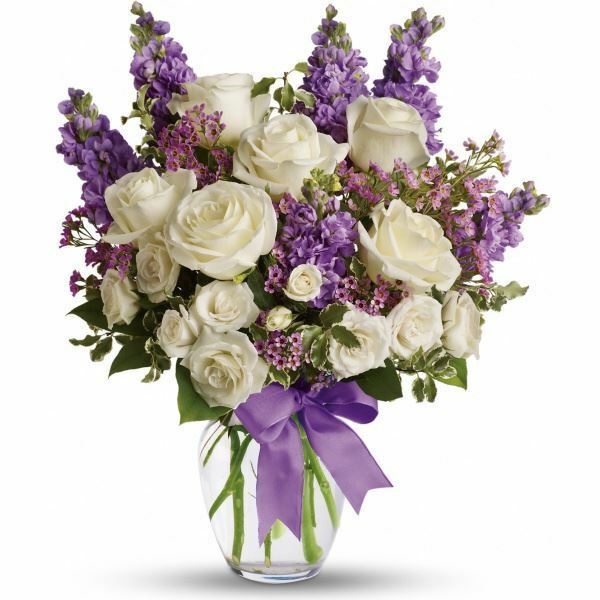 To send flowers in memory of Mary Ann Breazeale, please visit our Heartfelt Sympathies Store. Crain Group sent flowers to the family of Mary Ann Breazeale. Heartfelt Sympathies Store purchased flowers for the family of Mary Breazeale. Sending our warmest condolences to you all during this time. We are very sorry for your loss. Crain Group purchased flowers for the family of Mary Breazeale.